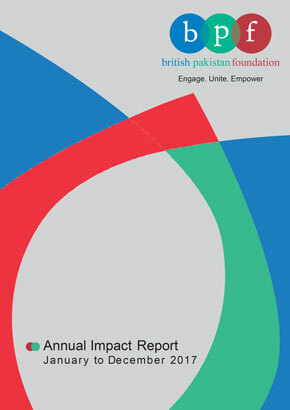 British Pakistan Foundation invites you all to please join us for our regular BPFSocial! Professional Networking and Mentoring event at Las Iguanas Spitalfields in London for a fun evening of networking, mentoring, socialising and listening to our inspirational speakers / mentors on their “Recipes for Success”! This event will take place at Las Iguanas, Spitalfields Market, 1 Horner Square, London E1 6EW on Thursday, 19th of April 2018 from 6:30pm and 8:30pm.